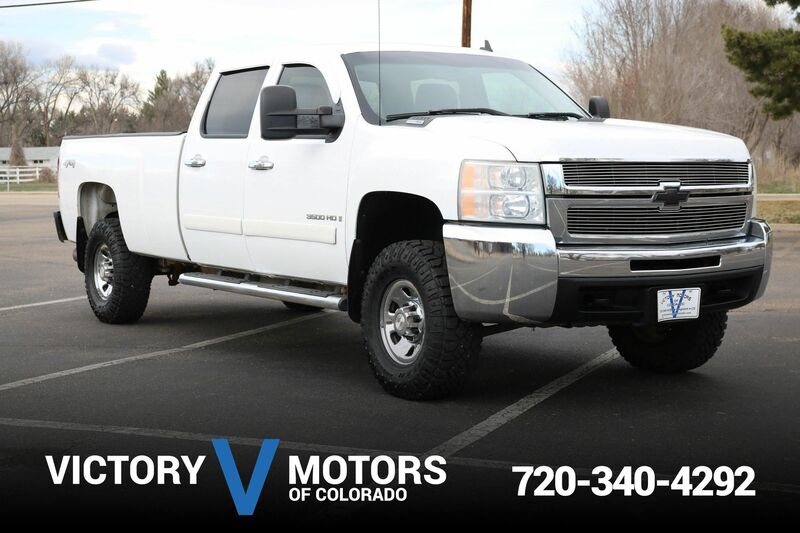 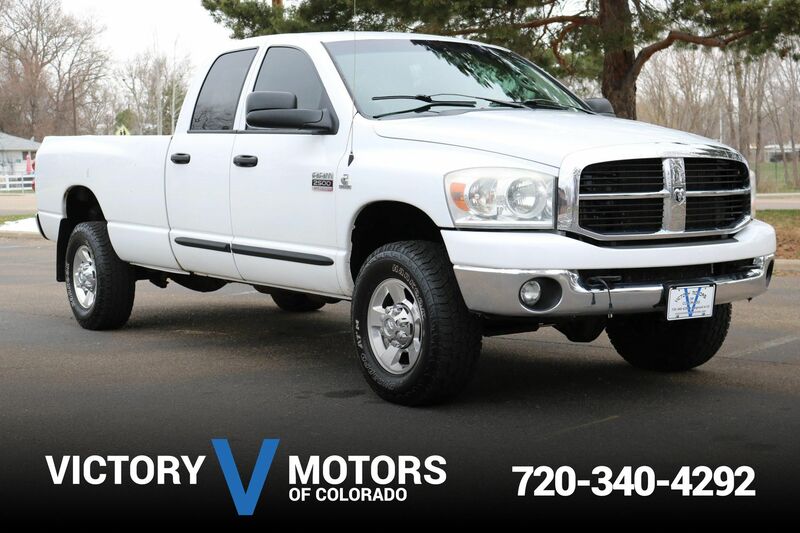 Features a strong 6.6L Duramax Diesel with shiftable 6 speed Allison automatic transmission and 4WD. 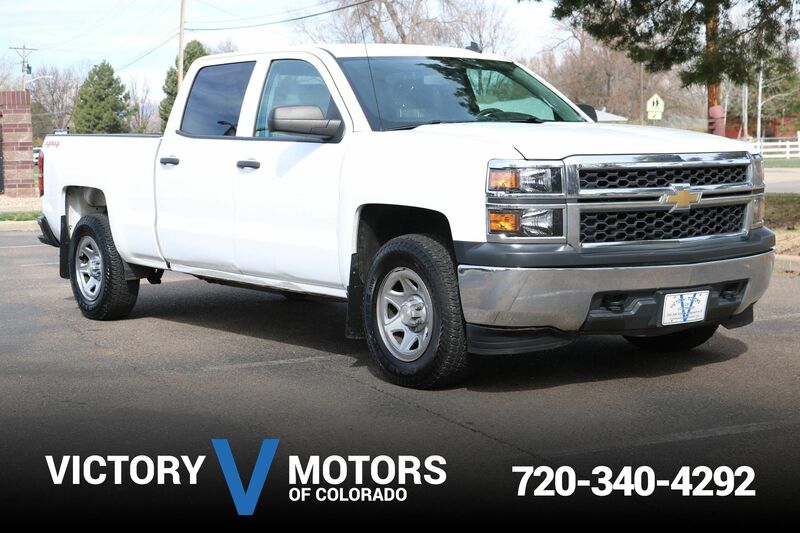 The exterior is White with a flat bed, premium polished aluminium wheels, rugged all terrain tires and tow package. 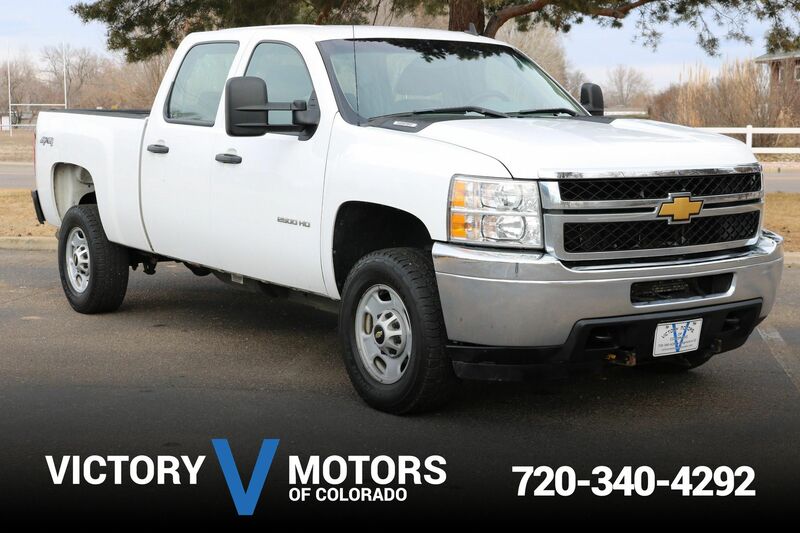 The interior includes Gray cloth, vinyl floors, power windows, manual locks, trailer brake controller, AC, CD and more!